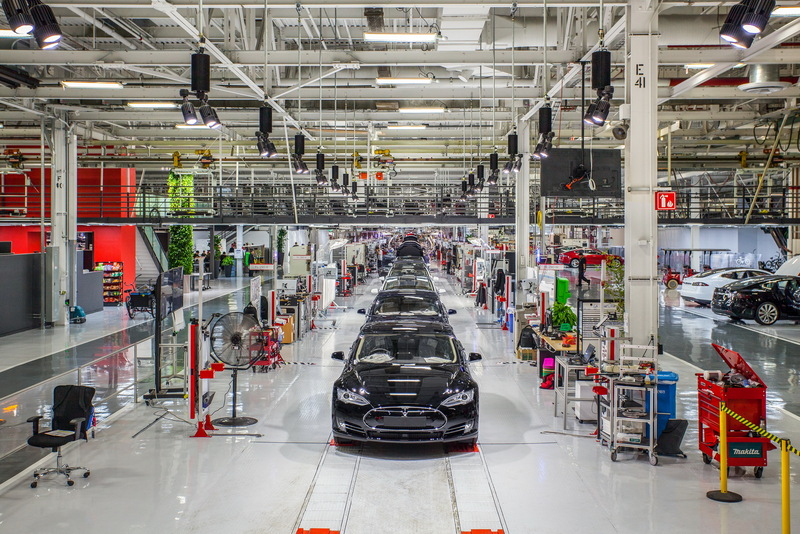 Nine current and former Tesla employees revealed that the vast majority of Tesla’s Model S and Model X vehicles require fixes after leaving the assembly line. Citing Tesla’s internal tracking system, the same people said to Reuters that quality checks routinely revealed defects in more than 90 percent of Model S and Model X vehicles inspected following assembly. 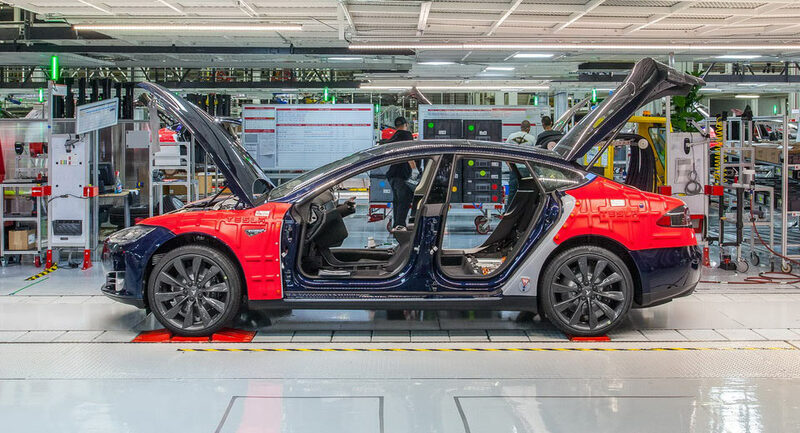 Tesla responded to the report by saying that their “quality control process is unusually rigorous, designed to flag and correct the tiniest imperfections” but denied to provide any post-assembly defect rates. Sorting the quality before initial assembly is crucial for automakers, because repairs don’t only cost money but time as well. In comparison, less than 10 percent of the cars Toyota makes have to undergo post-manufacturing fixes. 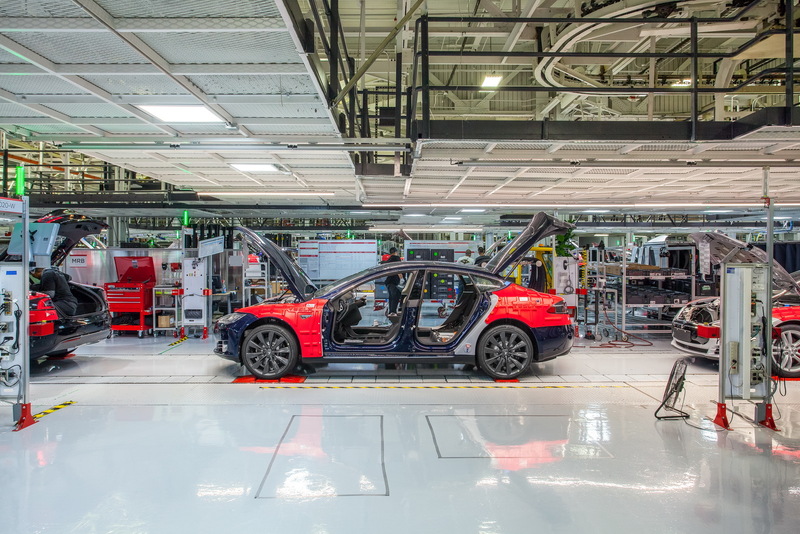 A former Tesla supervisor said that “so much goes into rework after the car is done ... that’s where their money is being spent”. Tesla claims that most of their post-manufacturing defects are minor and resolved in minutes. 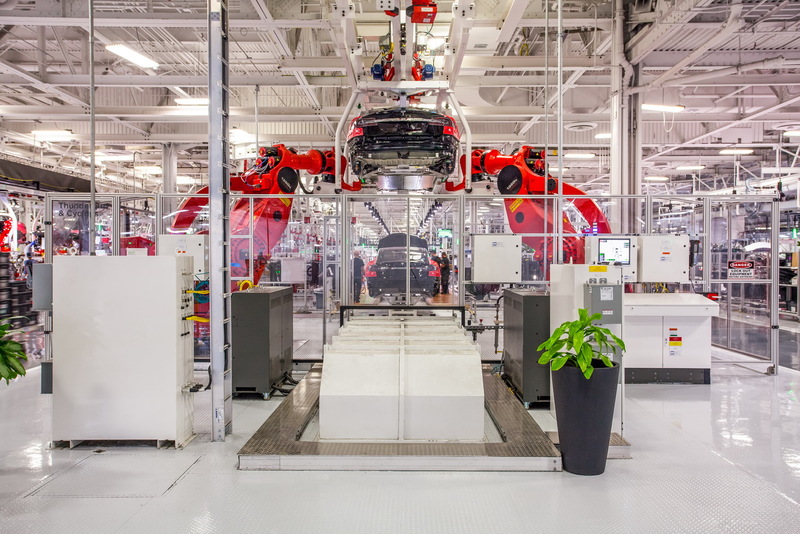 These issues are normal with any new car but the persistent defects with the established Model S and Model X paint the picture of a company “still struggling to master basic manufacturing”, the workers said. The most serious cases however are headed to one of Tesla’s outdoor parking lots to await repair. The workers said that the backlog on the lots, known internally as the “yard”, has exceeded 2,000 vehicles at times. When asked about it, Tesla denied that such “repair lots” exist.